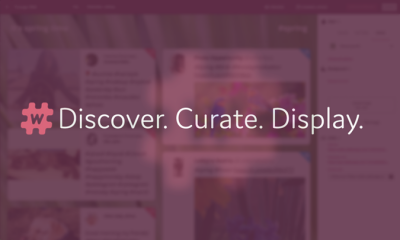 Imagine a highly visual, social media, management platform, the kind you could’ve never dreamt of, the one that leaves you breathless, the one you can no longer live without. Just when you thought it couldn’t possibly exist here comes Falcon Social and undeceives all your beliefs. Driven by a boundless energy, a Copenhagen based company Falcon Social could be the next big thing in social media! Within only 2 years, the Falcon team has a five-folded while their Real Time Marketing software has mesmerized big business names, providing a comprehensive, relevant and extra-useful social media support. 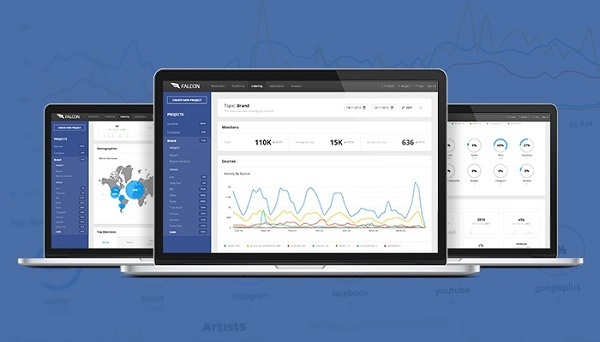 With the most detailed performance you’ve ever seen, the Falcon platform presents a unique social media management with a vigorous features, options and tabs, which create a number of flawless possibilities for engaging with your multiple social business pages. The structure of the platform goes far beyond a one-way management and its user-friendly style enables enterprise teams achieving better business results on Facebook, Twitter, YouTube, and Instagram. One of the 5 modules includes moderation as a smooth pages’ run-through with a live message feed where you can comment and replay, add notes and mark your messages as read. Another super-useful feature for collaboration is that you can assign messages or tasks to other members of your team. It is possible to consign responsibilities for various tasks as well as to track all the engagement across your pages and time frames. With this module, you are free to schedule your posts with choosing the channels and target your audience. While targeting, choose options such as country, region, city, language. Whilst publishing your content, you can amplify your post with a paid ad, spend and allocate your budget to a combination of specific goals. One of the most important things in your social media strategy is listening to what people talk about your product and service. The Listening section allows you to monitor millions of data sources on custom keywords. 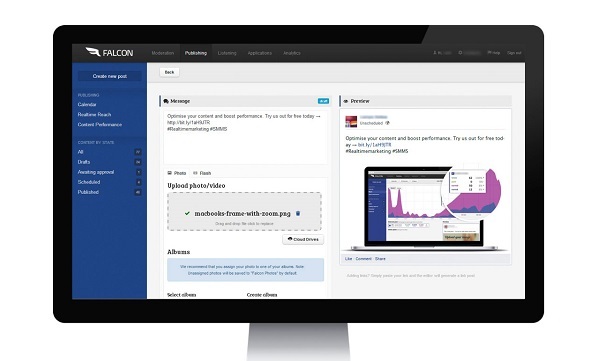 Falcon is pulling data from social and broad media such as news, blogs, social networks, reviews and wikis. Here you have a vivid picture of what is currently going on across your networks, but it also guides you through various time frames. More detailed information about a certain page you choose provides a display of fan count and fan growth with the engagement level which you can download as graphics. What’s amazing about this module is the possibility of benchmarking. You can actually view competitors and the engagement level of any Facebook public page. It also provides you with a view into your top influencers and brand advocates. Mobile friendly applications are another Falcon’s feature. With over 35 application templates and their ease of creation, your Facebook business page can have a professionally designed application within no time. Simple e-commerce stores, sweepstakes, competitions and other applications will definitely satisfy your fans. You’ve got it all with this incredible platform. 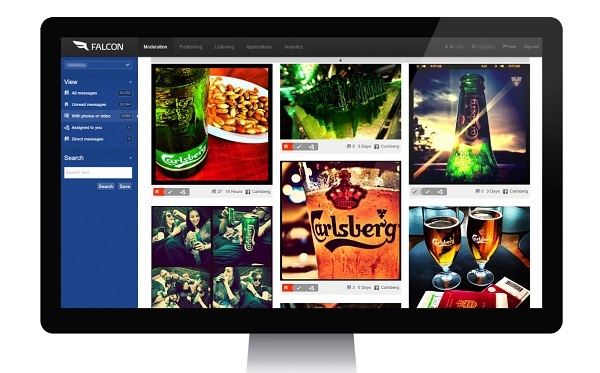 Falcon Social’s utility has been recognized by many big companies, such as Carlsberg, Pandora, Orangina Schweppes, JWT, Deutsche Telecom AG, OMD, KNVB, Warner Music, Conde Nast and many more. Urlik Bo Larsen, Falcon Social’s founder. 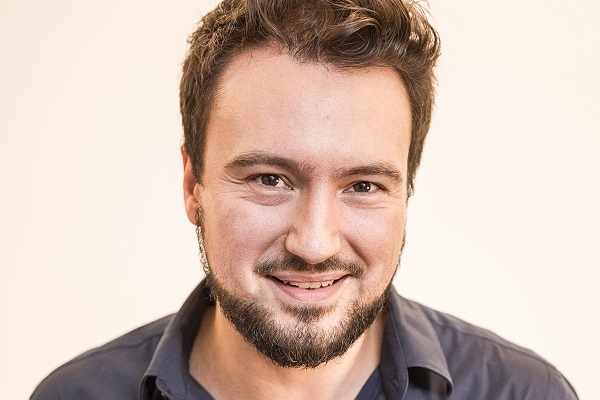 Founded in 2010 by Ulrik Bo Larsen, a master of innovative ideas and business challenges, Falcon Social is a team of the most talented individuals growing with an incredible speed. A new talent joins the team each week and as they all inhale the same amount of enthusiasm, passion and determination, what leaves you wonder-struck is their balanced workflow with a fabulous customer service and an impeccable personalized approach. 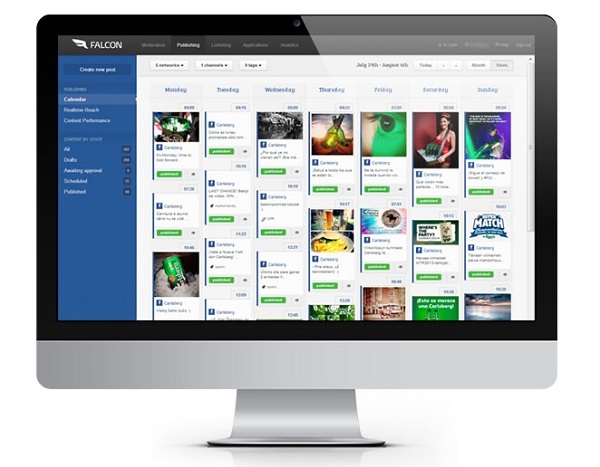 At Falcon Social we’re focused on creating a seamless user experience, where all the built-in features work together. This is extremely important when planning for a high adoption rate. And we pay close attention to detail. Every pixel matters. Every support ticket matters. We take pride in knowing that our platform is simple and easy to use and we’re there to help customers every step of the way, from onboarding presentations to webinars and more. This centralized SaaS platform makes a perfect solution for government pages, business owners, companies and marketing departments to successfully launch and measure the performance of their social media campaigns, but also to easily interact with fans and the team. Therefore, stop whatever you’re doing on your social channels, because you can no longer do it without Falcon Social!